Will is from The Vale of Clwyd in North Wales and is a professional freelance outdoor instructor. Will’s first experience of kayaking was with Sea Kayak Plockton on a family kayaking day in Plockton in 2012….capsizing within 20 feet of the slipway in a matter of seconds! This was the catalyst for a life changing year during which he joined Llangollen Canoe Club, returned to Plockton to gain invaluable experience and being awarded a coveted place as trainee instructor on The Outdoor Tourism Project at the renowned Plas Y Brenin Centre in Snowdonia. Working as a centre assistant enabled Will to gain a broad range of paddlesport and mountain leader skills. Will has sea kayaked in Northern California, around North Wales and Anglesey, St.Kilda and Taransay. 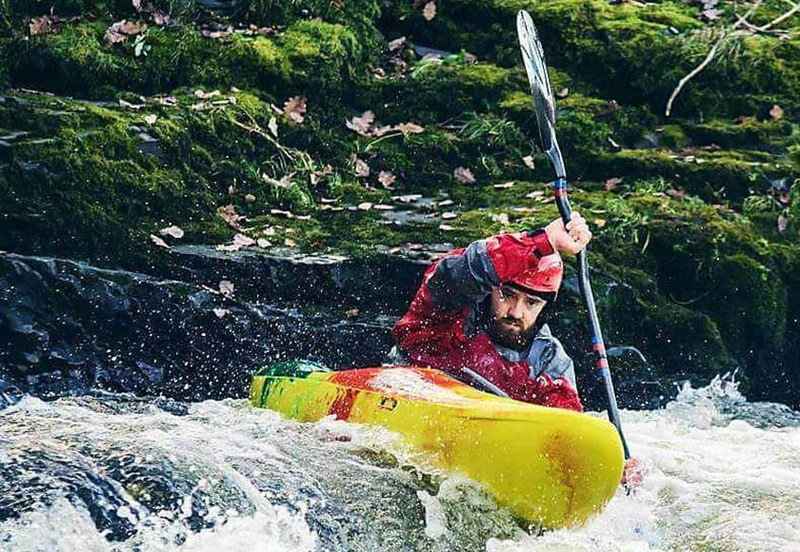 Will is a freelance instructor at The Conway Centre on Anglesey and on The River Dee in Llangollen. 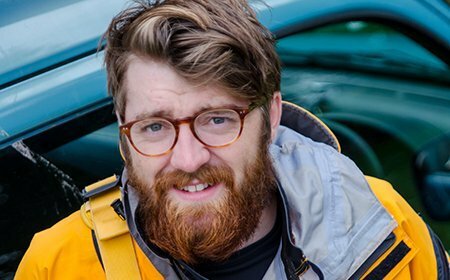 He’s a Sea Kayak Coach (UKCC Level 2 endorsed), an aspirant British Canoeing Advanced Sea Kayak Leader, and also holds the British Canoeing Moderate Water Leader awards for white water and canoeing. He’s currently honing his skills as a stand-up paddle board instructor.